New flooring can make all the difference in any room. 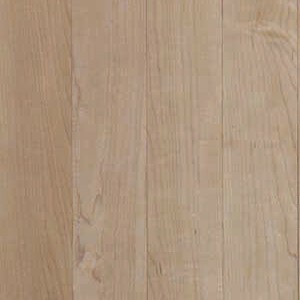 Browse through the Mohawk Victoria Maple collection is a great fit in almost any room, and at Discount Flooring we provide this and other Mohawk hardwood lines at affordable prices. Let us answer your flooring questions and even connect you to reputable contractors in your area. From choosing the right flooring to helpful installation tips, our flooring team can create your dream home and help you stay within your budget.